Finally! While the men of the house are going to camp, Alaska and other summer fun, I finally found some time for progress on my quilt-with-a-deadline! It’s going to be 9 blocks in total, so I’m thinking that I might actually get this done on time! I’m taking advantage of this day off to spend some quality time in the sewing room, hope you are finding time for fun today too! Congrats! 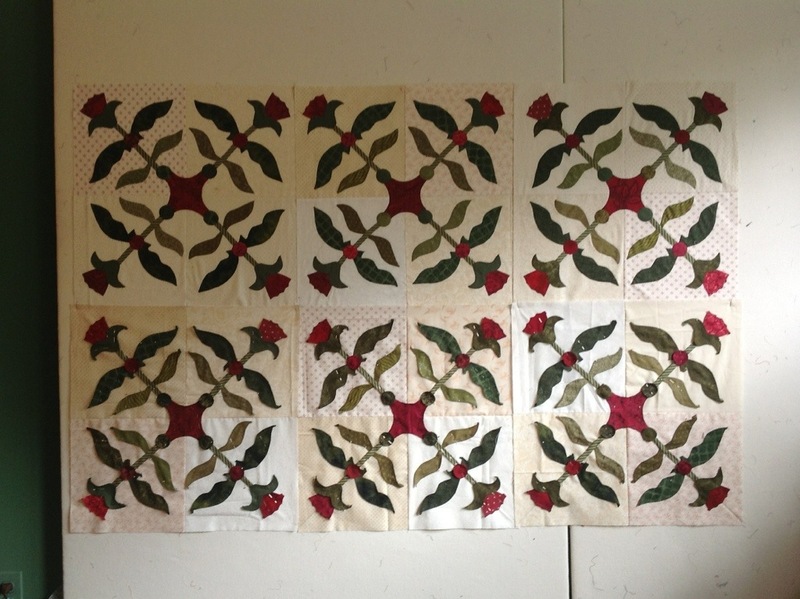 I heard today your quilt is in The Quilter in a display of quilts from quilts eat NJ!